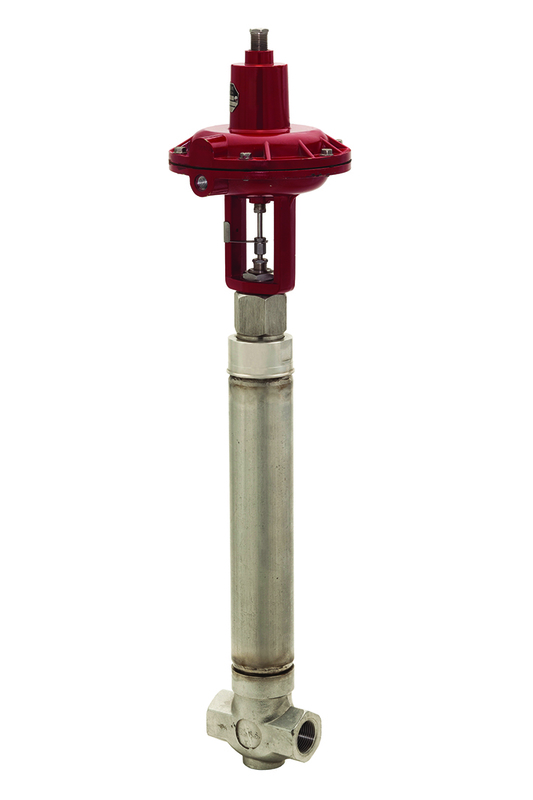 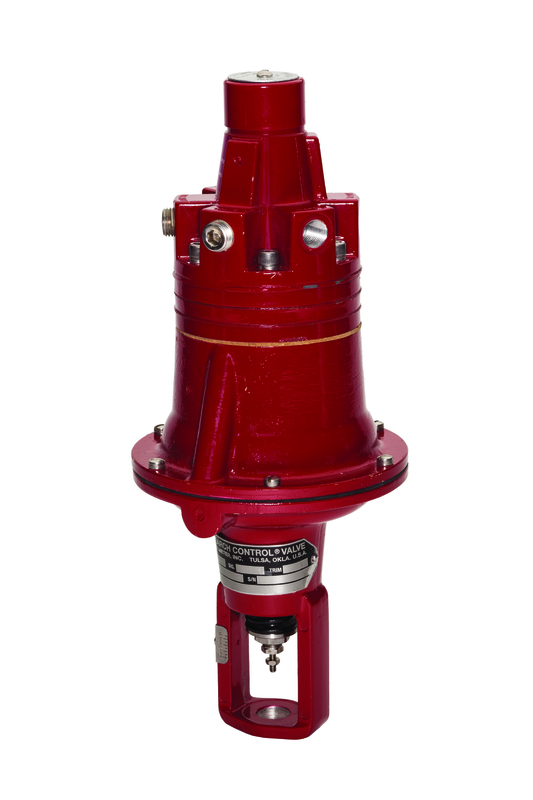 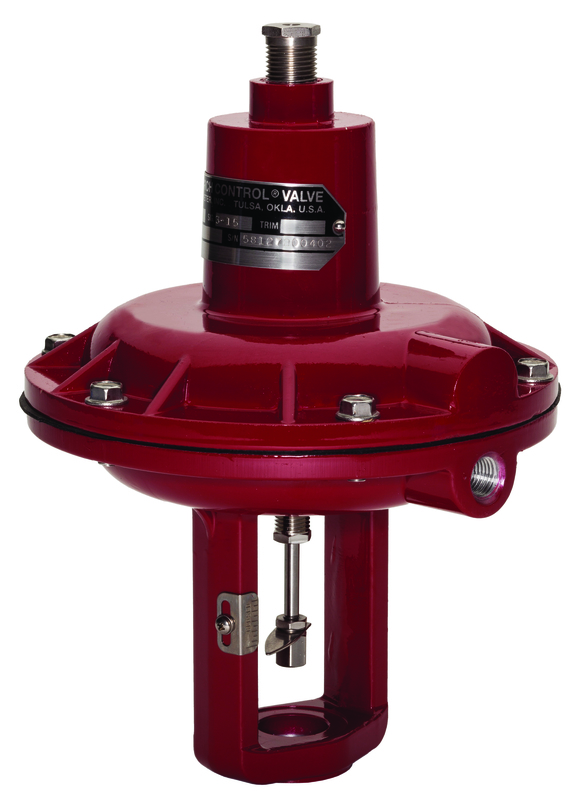 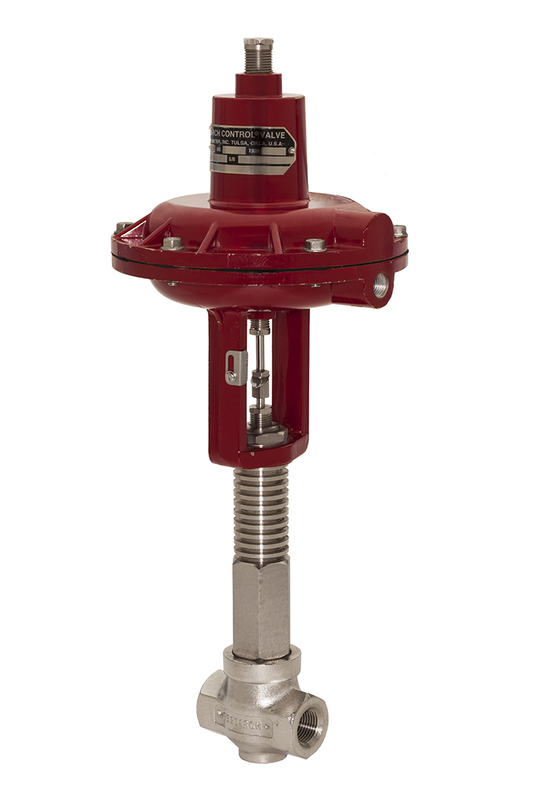 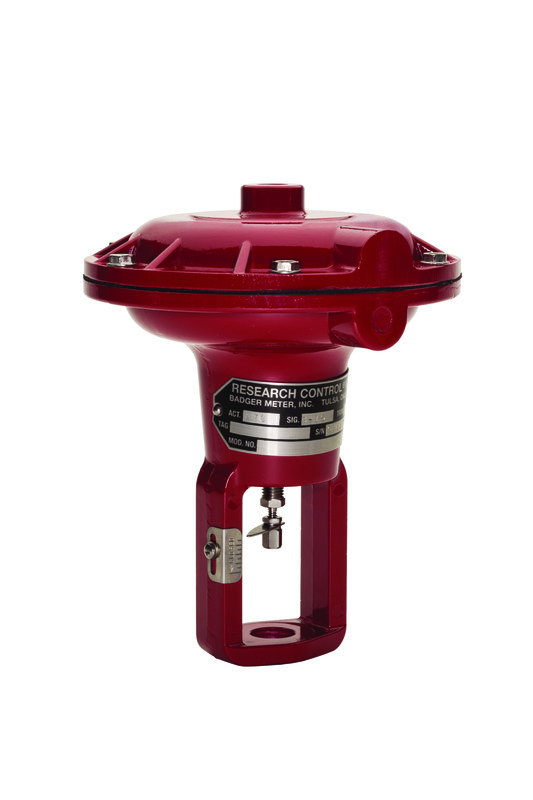 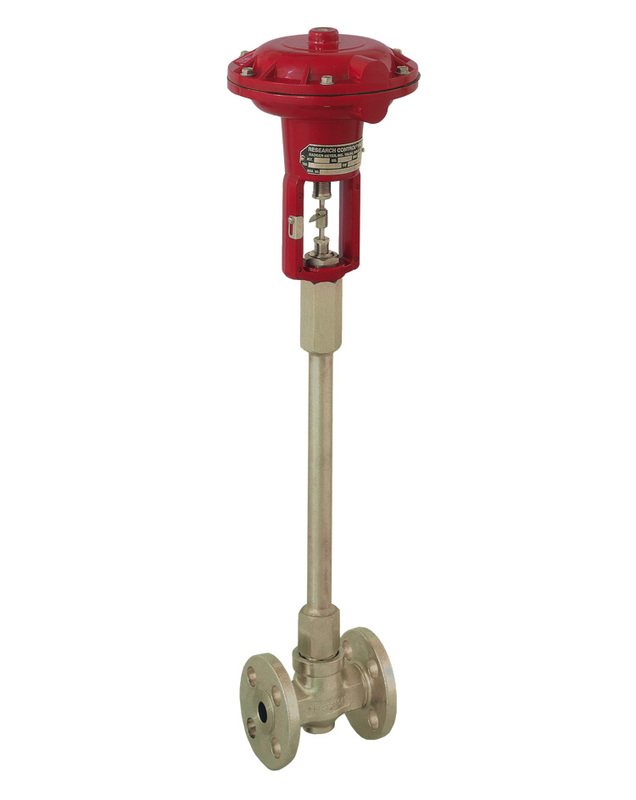 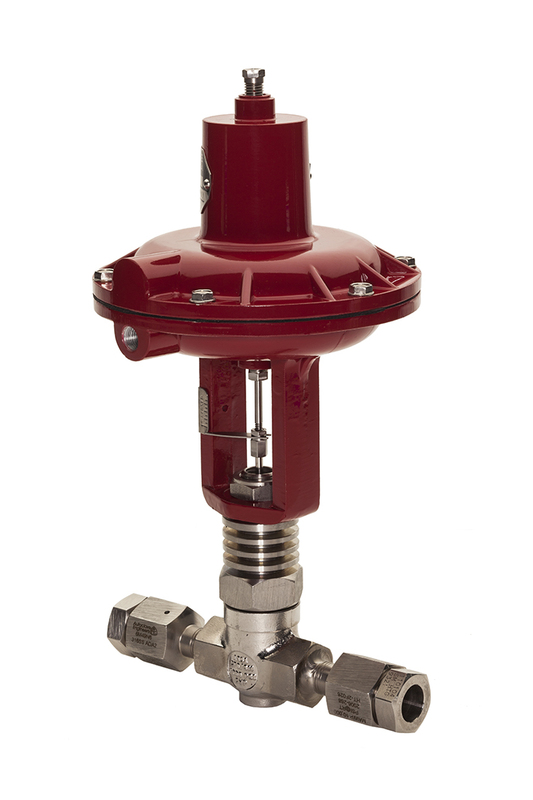 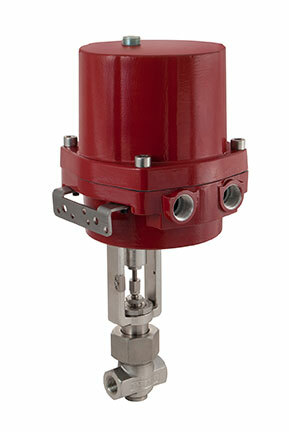 The extended bonnet globe control valve is available in a 14" length for 1/4" through 1" line sizes. 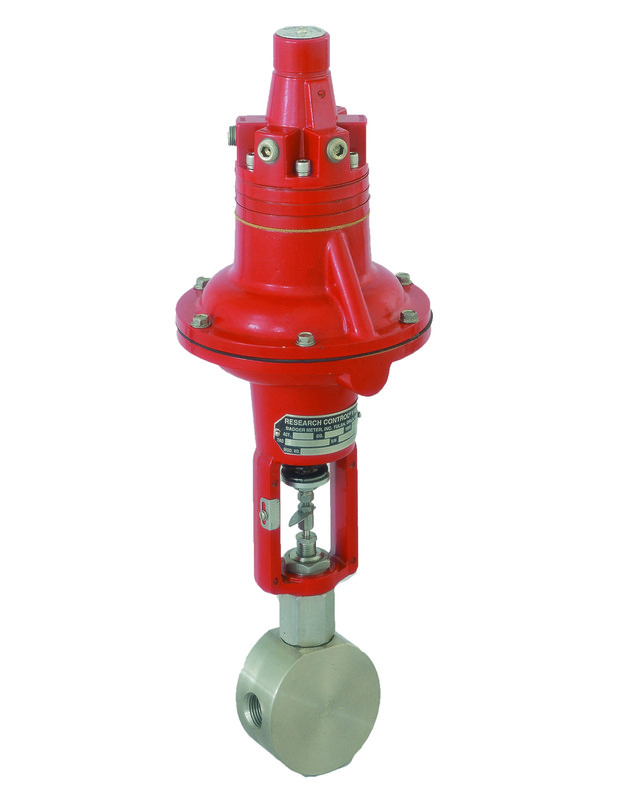 It is specifically designed for control of extremely cold or hot fluids and gases. 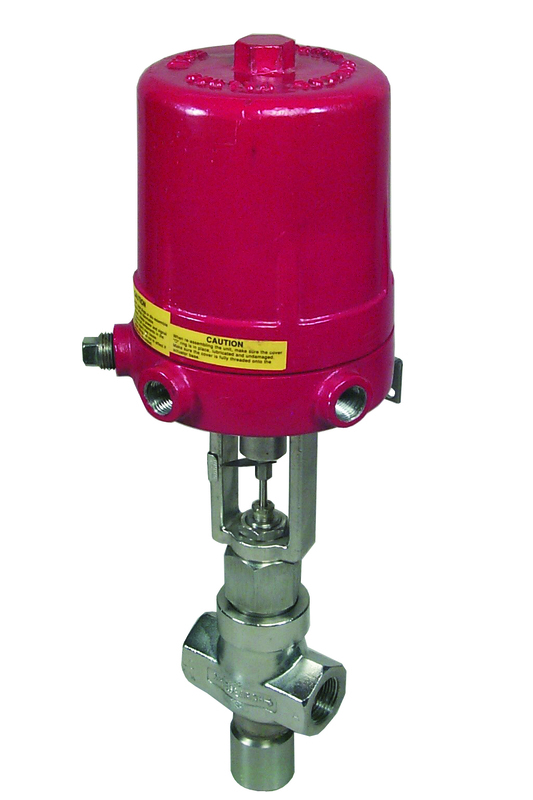 In cryogenic applications, the bonnet length serves to extend the packing area, as well as allow room for insulation around the body and bonnet.